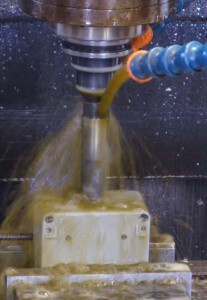 Florida Knife’s capabilities include machining services for its customers. We have both horizontal and vertical CNC capabilities and specialize in unique needs and applications where extensive expertise is critical. We can machine to your prints or reverse engineer from a sample.